Some expansions may still show under my Games or are missing from i. Try exiting Origin completely and restart it to see if it changes. If not, give it a few days until EA can iron out all the problems. I’ll try to keep you updated. Where do I find my expansions ? 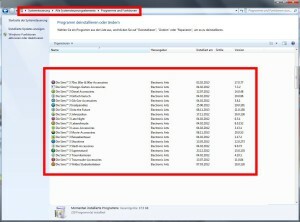 How do I install expansions ? How do I uninstall expansions ? Why are some of the expansions greyed out ? All expansions are now shown as extras on the base game. Click on i on the base game to see all expansions. 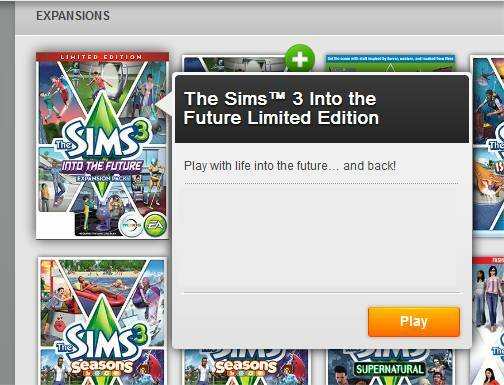 All available expansions are shown here whether you own them or not. 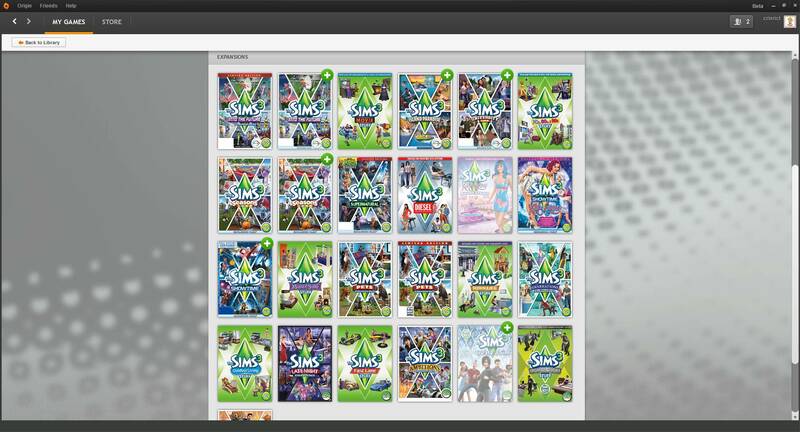 Some expansions even show twice since Origin thinks of the limited edition and the standard edition as two different expansions. Expansions that have a green +-sign are the ones you don’t own and they can be bought by clicking on the expansion tile. Already bought and installed expansions can be played. 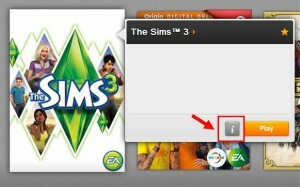 Click on the expansion pack you want to install and click on Download. You can also start the installation process through the DVD, if you have one. This way you don’t have to download the files. Why are some of the expansions grayed out ? 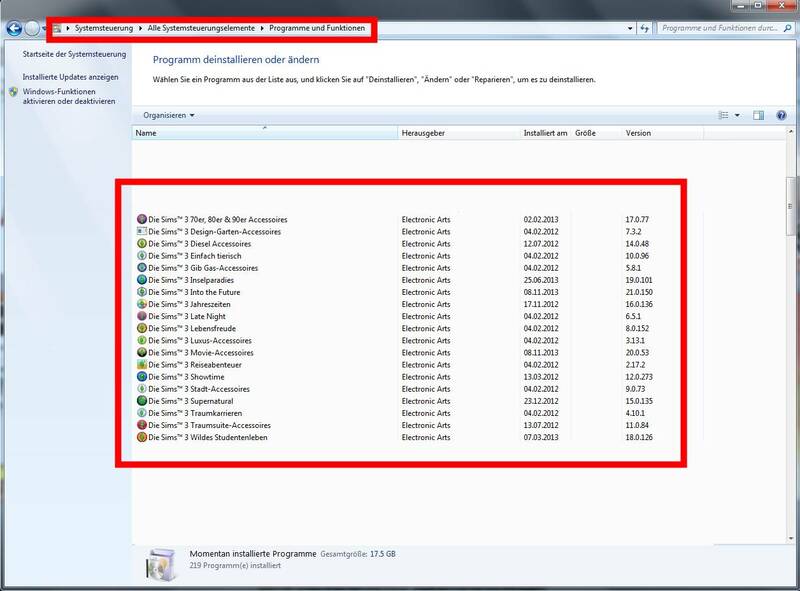 Expansions that you own but did not install on your computer appear grayed out.